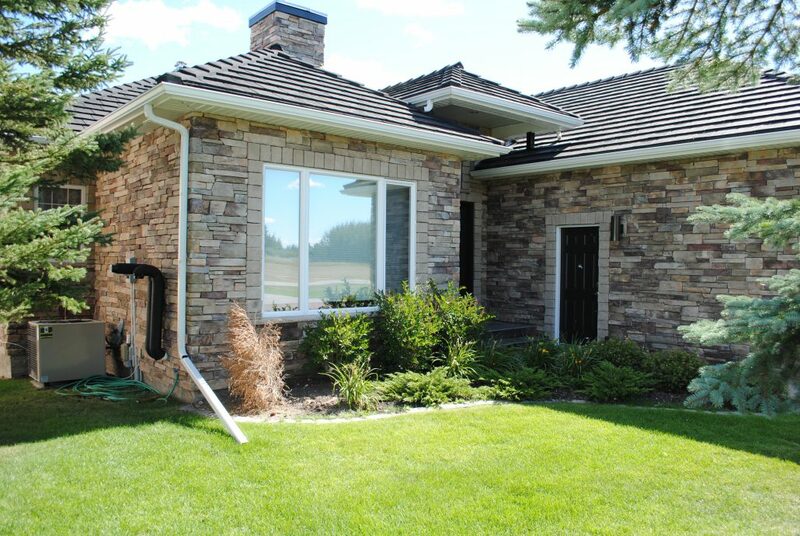 Company – Jackson Masonry Ltd.
Jackson Masonry Ltd. construct all of our work with attention to detail and strict adherence to the building codes. Jackson Masonry supports the Alberta Apprenticeship and Industry Training and is dedicated to continually training and supporting the upcoming tradesmen. 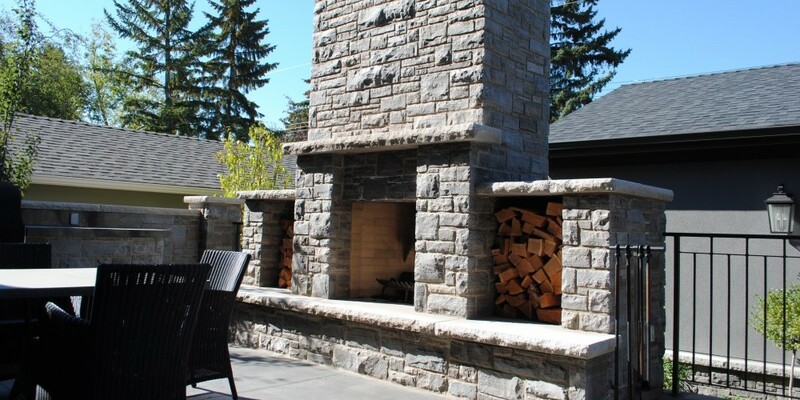 Many quality services include brick, block, glass block, full bed natural stone, thin veneer natural stone, manufactured stone, tuck pointing and restoration as well as fireplace design and installation. Founder Lynsey Jackson, a second generation red seal journeyman bricklayer with over 20 years experience. 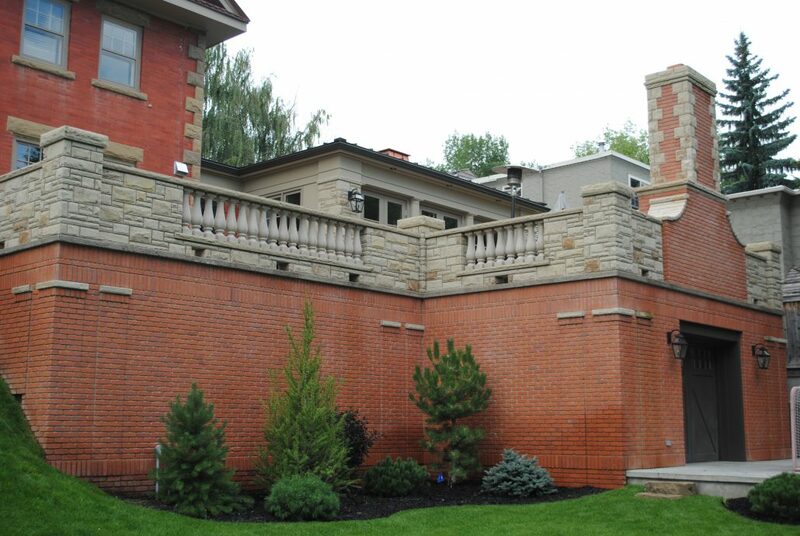 Jackson Masonry Ltd. was established in Calgary, Alberta in 2006 by Lynsey Jackson, a second generation red seal journeyman bricklayer with over 20 years experience. Currently, Jackson Masonry is a member of the Masonry Contractors Association of Alberta, where Lynsey has previously served as a board member. Lynsey has also completed the Rumford Fireplace Program for Masons. We take great pride in our workmanship and approach every project as though it is our own residence. Our on-going commitment to excellence and long-lasting customer relationships are our company’s goals. We have some of the best tradesmen in western Canada and continue to promote a high level of technical training through our commitment to the apprenticeship program. Jackson Masonry supports the Alberta Apprenticeship and Industry Training and is dedicated to continually training and supporting the upcoming tradesmen. One of our company’s Journeymen holds a seat on the Provincial Apprenticeship board. 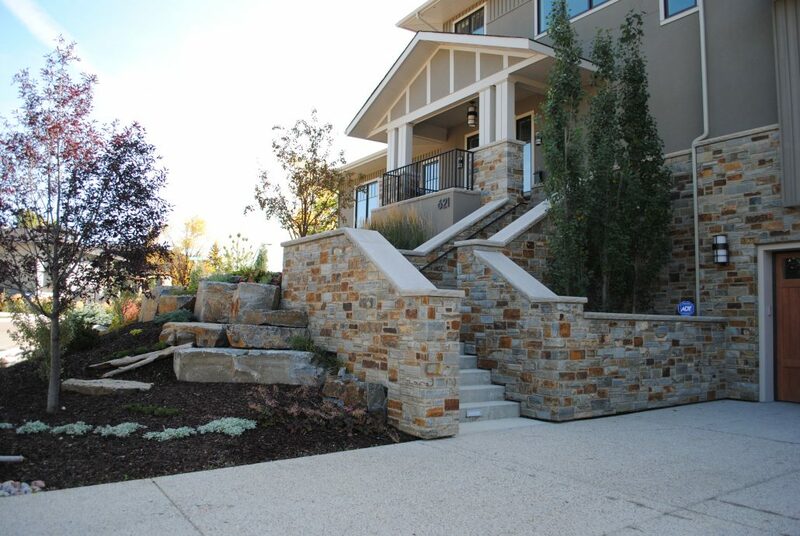 Jackson Masonry’s fully accredited Journeymen are capable of taking on large commercial and residential projects. They are involved in the design and construction of many projects, such as traditional masonry fireplaces, efficient Rumford fireplaces as well as pizza / forno ovens.